Bemz- more fun for your Ikea furniture! 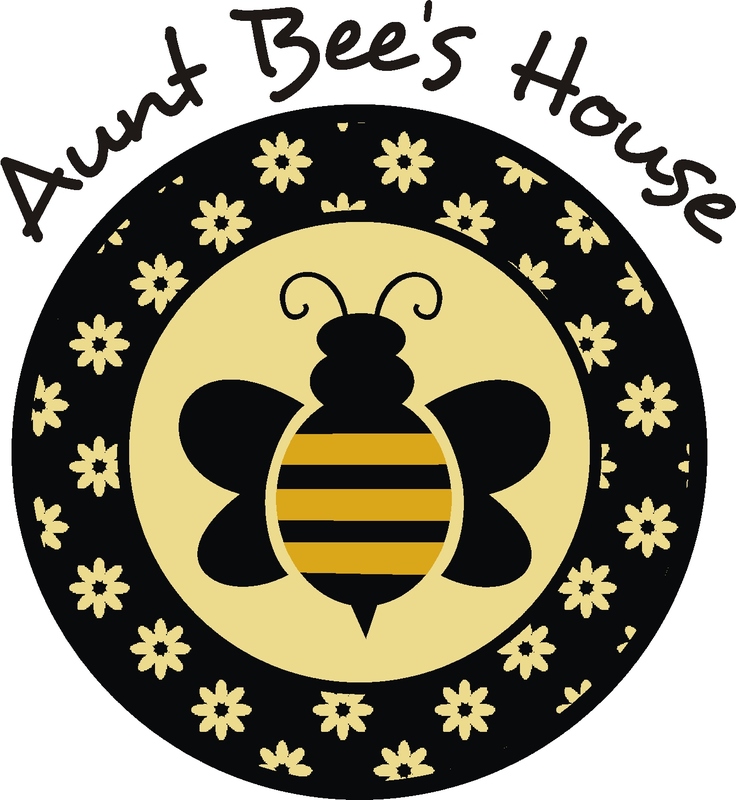 I was visiting House of Smith's over the weekend, (I just love Shelley's blog- she's so adorable and funny) and she was mentioning shopping for a new couch. Ikea couches came up, and it sparked my memory on a GREAT website that you may not even know about! 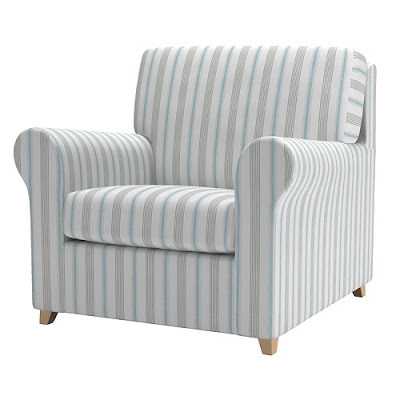 Bemz is a website that offers all kinds of fun slipcovers for Ikea's furniture! 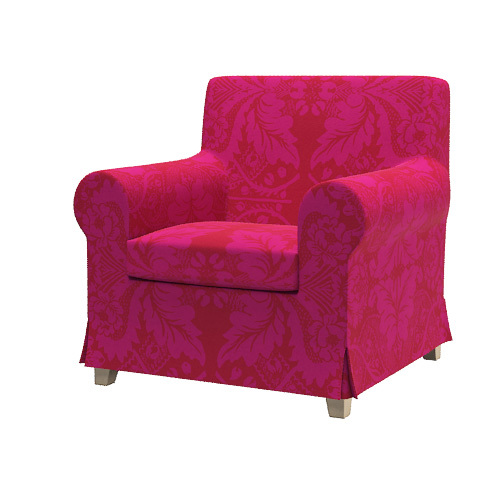 Ikea offers a great selection of slipcovers in their stores, but what if you want something really unique? 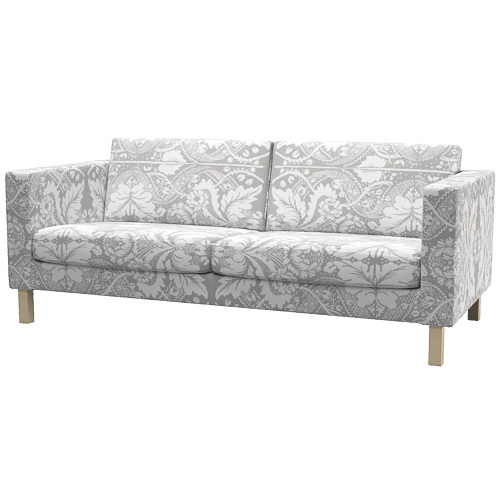 Yep, this is the popular Ektorp sofa (I have the same one in my living room....) in a loose fit, soft white linen. 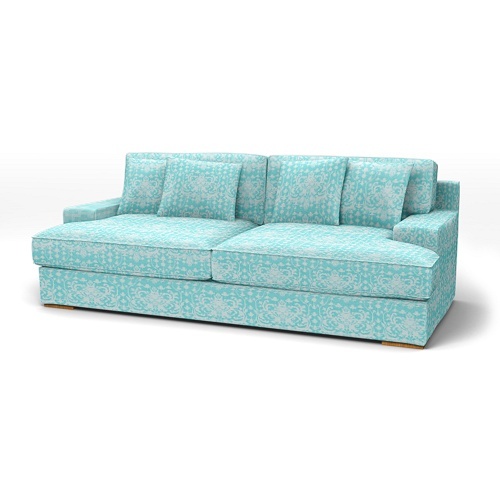 And my love for all things turquoise- I adore this Goteborg sofa in New Baroque pale turquoise! How could you not be happy walking into a room with this cheery and sophisticated look? The site is super easy to use- you click on the furniture you have or are interested in from Ikea on Bemz's site- you can select all of their seating options (2 seater, 3 seater, sectional, etc.) and then click on the swatch you'd like to see your selected piece in! 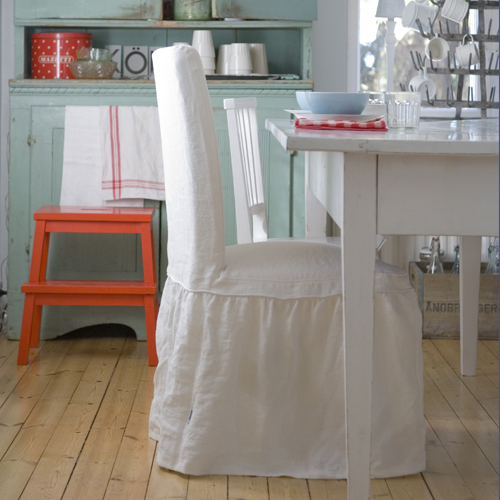 These are more than your basic slipcovers- many have piping, fitted or loose cover, and quality fabrics. I could just see this in a Modern /Country living room in a loft! If you're ready for something totally unique for your Ikea furniture, check out Bemz! This is fabulous, never heard of them!!! Denise, Cheers to an amazing year!!! Wishing you the best New Year, ever. What a great idea- I never heard of this company! Glad you shared.